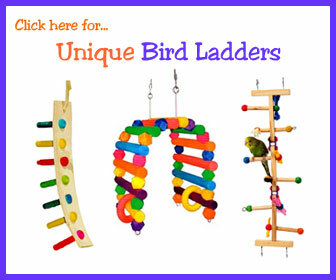 ﻿ Perch Factory | Looking for a fun Bird Ladder or Parrot Ladders? 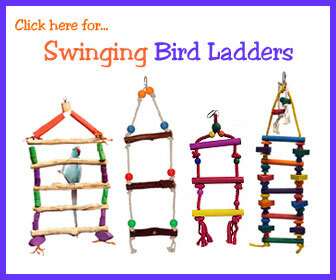 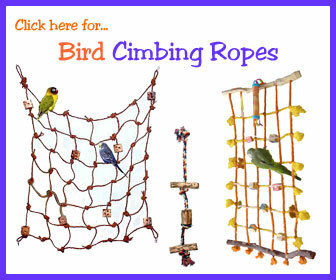 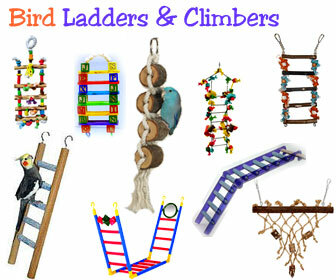 See over 170 different bird ladders, parrot ladders and bird climbing net ropes for cage birds. 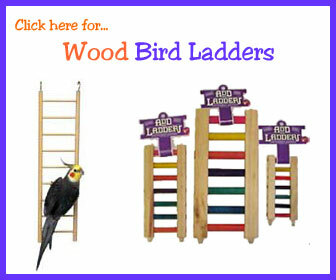 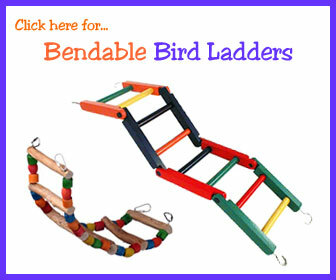 Just click on the style of bird ladder or parrot ladder you’d like to see. 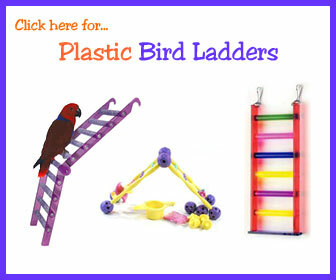 There are many bird cage ladders on the web made of wood, plastic, metal and rope, but these are the most popular small to large parrot ladders we’ve found.